Cool and pleasant climate welcomes tourists in Dharamsala for most part of the year. 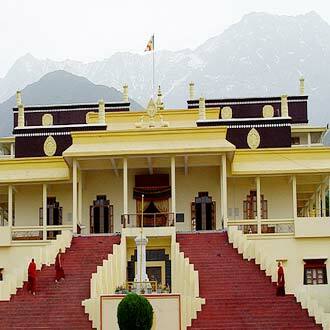 Ideally, the months starting from September till June are the best for planning a vacation in Dharamsala. Any time of the year is good to visit Dharamsala; however the months of March to June are certainly the best. A lot of tourist activity can be seen during this time, as the cool and pleasant weather attracts people from near and far. Days are quite pleasant and the temperature does not dip too much. From July to September is the monsoon season in Dharamsala and the valley dons a freshly washed look at this time, making the entire setting even more picturesque. The tourist traffic is comparatively low during these months but again picks up in the month of October. Days are pleasantly cold, while nights can get quite chilly. 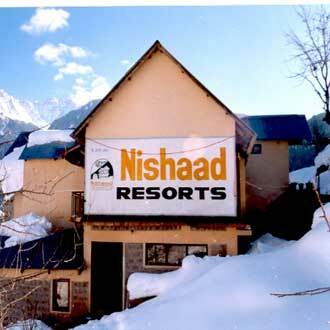 In the months of January and February the winter season is at its peak and tourists can enjoy snowfall here. By planning a visit to Dharamsala during late February and March you can enjoy the famous Losar festival as well. 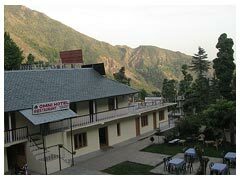 December to February – During winter season the temperature in Dharamsala reaches below zero degree and makes the weather freezing. Heavy snowfall experienced in this season makes it a perfect place to enjoy various snow activities. 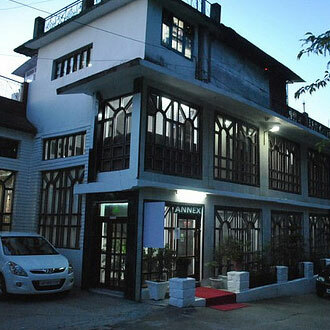 March to June – This is among the best seasons for visiting Dharamsala, as the temperature ranges between 38°C to 22°C. Weather becomes pleasantly warm during summer season, attracting nature lovers and trekking enthusiasts in huge numbers. July to September – Dharamsala experiences heavy rainfall during monsoon season, bringing life to a standstill at times. Preferably this season should be avoided for visiting this region as constant rainfall can make it difficult to travel around. Extremely Cold January is among the coldest months and it is an ideal time for those who want to enjoy heavy snowfall. The entire area is covered with white snow, making getting around a bit difficult. As the weather can get extremely cold thus travelling with aged people or children is not really recommended. Carry along heavy woolens as the temperature can get quite low. Very Cold February is again a very cold month; however a slight rise in temperature can be seen around the month end. Snowfall occurs in the first part of February. 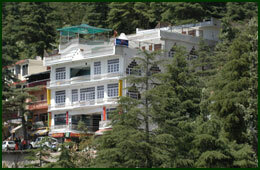 Most of the people prefer this season for visiting Dharamsala, as they can enjoy a pleasant weather at this time. Thus a huge inflow of tourists, including families, couples and youngsters, can be seen here. Moderately Cold March brings along pleasant weather and clear skies. 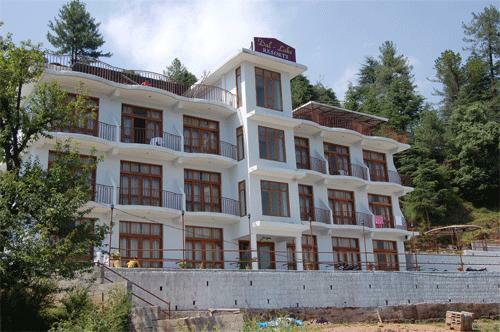 As the temperature begins to rise, tourists start to flock Dharamsala. The days become very comfortable, however cold winds can blow occasionally. Carrying along light woolens is recommended to survive the cold evenings. Snowfall does not occur in this month, but traces of snow can still be seen at some places. Moderately Hot Cool breeze and clear skies make the days quite enjoyable in April, offering a pleasant respite from the earlier cold months. Weather becomes comfortable due to rising temperatures and attracts lots of tourists, who love to indulge in plenty of engaging activities, like sightseeing, camping, trekking, nature walks and many more. For enjoying snow, tourists can travel to higher altitudes. Very Hot The days become warmer, while the nights are cool in May. Overall, a pleasant weather can be enjoyed by travelers in Dharamsala during this time, as the cool wind does not let the heat get too much. It is the best time for people living in other areas of northern India, experiencing extremely hot weather, to enjoy a refreshing break here. Very Hot As the temperature rises, the days get warmer, while the evenings remain pleasant. A few showers can be expected on some days; however these will not hamper your travel plans and will only make the weather more enjoyable. 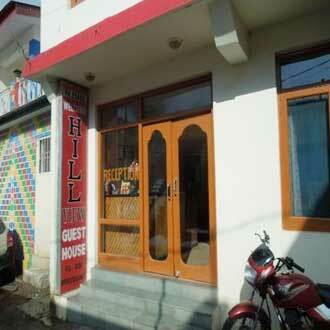 This is among the best times for enjoying adventurous activities and sightseeing trips in Dharamsala. People can travel to higher altitudes for enjoying snow. Pleasant Rainfall can be expected during the month of July in Dharamsala, making the weather more pleasant. The lush surroundings become even more picturesque after being washed by occasional showers. However, care should be taken as the rain can make the roads slippery. As the snowfall does not occur on plains, thus to enjoy snow tourists have to travel to higher altitudes. Rainy Heavy rains in August make the temperature of Dharamsala quite cool, attracting tourists in huge numbers. Already beautiful surroundings become much more vibrant and fresh. Enjoying such magnificent and scenic views is like a dream coming true for any nature lover. However, due to the risk of unexpected landslides, partaking in adventurous activities is not recommended during this time. Pleasant The weather of Dharamsala remains cool in September, which is perfect for indulging in sightseeing trips, trekking and nature walks. As the rains begin to subside, a huge influx of tourists can be expected, who come here from all parts of the country. Especially from the second half of September, the tourist season resumes and Dharamsala again starts buzzing with activity. Pleasant October brings along pleasant weather. While the nights are cold, the days remain quite comfortable for travelling around and exploring this wonderful place and its numerous attractions. The pleasing climate makes the entire ambiance livelier, as tourists indulge in adventurous activities and enjoy sightseeing trips. Carrying along light woolens is recommended if you are planning to visit Dharamsala during this time. Moderately Cold In the month of November the weather starts getting cooler, as the temperature dips. Although the sky remains clear, a slight chill can be felt in air, due to cold wind. Even the lush surroundings start to transform, as snow covers the slopes. 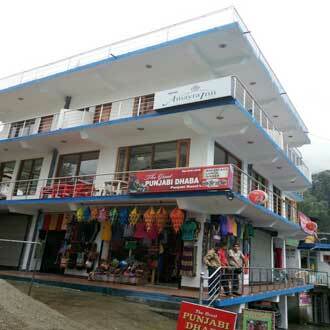 This is again a very good time for tourists to visit Dharamsala and enjoy various activities and tourist attractions. Very Cold Winter season begins in December, as it brings along fresh snowfall and cold waves. Weather is quite enjoyable and cold. To enjoy the magnificent views tourists from various destinations throng Dharamsala during this time. Plenty of winter sports can be enjoyed here, along with sightseeing trips and other activities. However, extra care should be taken when accompanied by children or aged people.